If you’ve been looking into acquiring one or more LCVs, you’ve probably come across the terms ‘balloon lease’ (or ‘open-end’ lease) and ‘closed-end’ lease. We’re often asked what the difference between the two actually is, so we’ve written this blog post to help you understand how each works — and what the benefits and drawbacks of each really are. If you want to buy a vehicle and you don’t want to stump up the full purchase price all at once, you’ll normally choose to go down the finance leasing route. Finance leasing allows you to hire an LCV for a fixed period of normally 3 or 4 years. You may have to pay a deposit at the outset, but then you make agreed monthly payments during the contract period. What happens at the end of the contract is what distinguishes a ‘balloon’ finance lease from a ‘closed-end’ one. Let’s take a look at the difference. If you take out a closed-end lease, you are under no obligation to purchase the vehicle at the end of the contract period — although that option remains open to you. The benefit of walking away from the final purchase payment is that you don’t have to shoulder the cost of a depreciating vehicle that may already have significant miles on the clock. Balloon leases are more restrictive. When you reach the end of your contract period, you are obliged to buy the vehicle you have been using for the past 3 or 4 years. You hand over a ‘balloon payment’ at the end of the finance lease period and you become the owner of the vehicle. Fixed monthly costs. You can predict your outgoings over the lease period. No tied-up capital. You don’t sink large amounts of capital in vehicle purchase. Tax benefits. You can claim rental allowance against tax. These are benefits that are also offered by contract hire or flexible hire. We’ll talk about these options in a moment, but first it’s worth looking at some of the drawbacks of sourcing LCVs via a finance lease agreement. Before you opt for a closed-end or balloon finance lease arrangement, be sure to take the following into account. They might reveal that you’re not going to get such a good deal as you hoped. Mileage allowances. 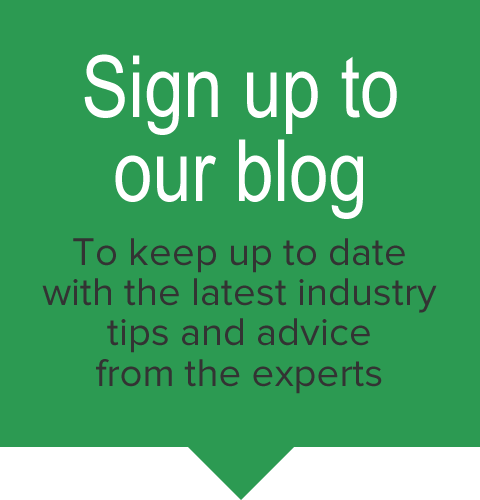 LCVs on financial leases can have very low mileage allowances to preserve the value of the vehicle, and you will probably have to pay expensive supplements if you exceed them. The allowed mileage may not even be enough to cover an LCV used on a regular basis by a local trades firm. Wear and tear. You may be liable for wear and tear on a vehicle, leading to additional expense and even disputes. Deposits. Deposits on vehicles can be expensive, depending on the lease package you choose. Higher insurance. Insurers may charge higher premiums for vehicles hired in this way. Expensive customisation. If you need to customise your vehicles with beacons, towbars or other equipment, this expense will normally be added to the purchase cost — and increase your monthly payments. No support. When it comes to maintenance, repairs, breakdowns, MoTs, courtesy vehicles and all the other support needed to run a fleet, you’re on your own — unless you take out an additional maintenance package, which may be basic or outsourced. Remember also that if you take out a balloon lease, you will face a substantial payment at the end of the contract period. This can damage your cash flow, as well as land you with a rapidly depreciating vehicle. Because of these drawbacks, businesses needing LCVs are turning to different models of vehicle sourcing. Two popular options are contract hire and flexible hire, some of which also do away with the problems of deposits, expensive maintenance and customisation, wear and tear costs and lack of fleet support. So if you’re offered a closed-end or balloon finance lease, don’t just look closely at the fine print. 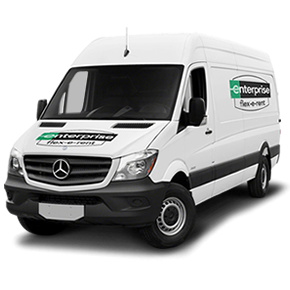 Consider whether there are more economical and hassle-free ways to source your LCVs. The right decision will ultimately be the one that suits your business needs, but before you sign on the dotted line you may want to look at more options. Our free guide 'LCV Acquisition - Hire or Buy' will help you make an informed decision by weighing up the pros and cons of each fleet option — download your free copy below today. Editor's note: This post was originally posted in March 2013 but has been completely revamped and updated for accuracy and comprehensiveness.